Very colorful series with different shapes including stars and circles. 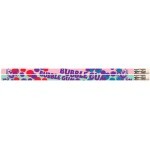 #2 lead woodcase pen..
Assorted color Paws printed on white pencils. 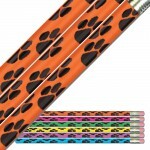 #2 lead woodcase pencils sold in Boxes of 144 ..
Black Paws printed on assorted neon pencils. 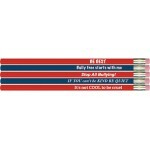 #2 lead woodcase pencils sold in Boxes of 144 ..
Be Best - Anti-Bullyuing Pencil! An assortment of red and blue pencils with four imprints. .. 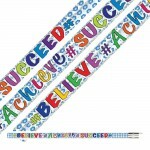 Believe Achieve Succeed Pencils are sold in Boxes of 144. 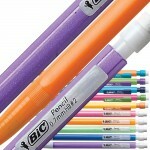 Make your students feel special b..
Our Bic Mechanical Pencils are sold in Assorted colors. 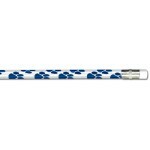 BIC Mechanical pencils contai..
Black Paws printed on white pencils. 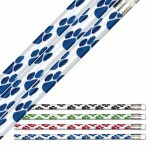 #2 lead woodcase pencils sold in Boxes of 144 ..
Blue Paws printed on white pencils. 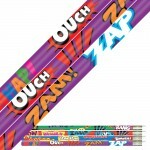 #2 lead woodcase pencils sold in Boxes of 144 ..
Scented Bubble Gum pencils are sold in Boxes of 144. #2 Lead woodcase pencils. .. 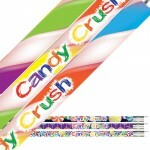 These colorful Candy Crush Pencils are a big hit with the kids. 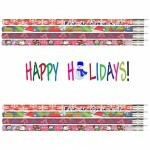 #2 lead woodcase pencil sold..
Order Harcourts colorful Christmas Pencils for your students. 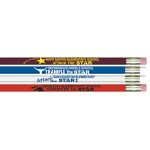 All Harcourt pencils are #2 Lead Wo..
Harcourt's #1 BEST SELLER! 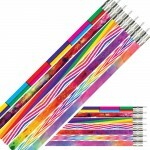 Huge assortment of #2 Lead Woodcase Pencils. Sold in Boxes of 144 ..
Our colorful Comic series is fun for everyone. 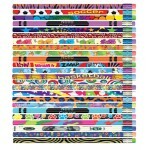 #2 lead woodcase pencils sold in Boxes of 144 ..
Promote Reading with Dr. Seuss "Cat in the Hat" Pencils! 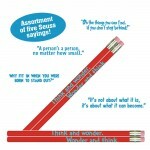 Assortment of five Seuss sayings... "..